The wear-and-tear on your bathroom is quite substantial compared to other parts of your home. That’s because the bathroom is the most used facility in a house. The constant on and off of faucets, regular use of the sink, and toilet flushes will eventually take its toll on the plumbing fixtures in the bathroom. Most of the time, a cosmetic repair will do the job. But there are times when substantial work is involved in remodeling the bathroom. That’s where one needs to look for a local plumber near me. With hundreds of local plumbing contractors operating in the area, choosing the best contractor isn’t an easy task. S.A.A.B. Plumbing and Heating in Ashland, MA is a trusted plumber in the area. Here is why you need to choose them when you plan to upgrade or replace your old bathroom fixtures.
. Leaks and faulty waterlines are obvious signs of an immediate bathroom plumbing upgrade. The faucets or shower heading may constantly leak at times. Standing water in a shower is another problem – which indicates a clog or the water isn’t going where it is supposed to go. Brown water stains are never appealing and indicate a larger underlying issue.
. Unpleasant odors due to mold and mildew is another sign of needing an upgrade to your bathroom. In fact, wet pieces of wall and ceiling indicate a water problem. Mold and mildew can easily grow in such areas. 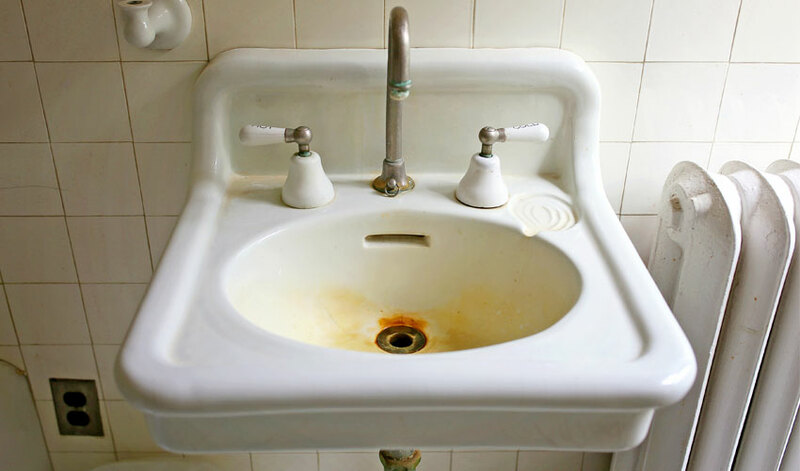 They not only give out an unpleasant odor but affect the health and well-being of your family in the long run.
. Rust and corrosion indicate old bathroom plumbing fixtures that need to be replaced soon. If left untreated, corrosion can spread through a faucet until it weakens and becomes permanently damaged.
. Loose faucets and fixtures should be repaired or replaced. The faucet handle will progressively wear down the valve stem it is screwed into and should be tightened. If you notice any of the above signs in your bathroom, it means you need an immediate upgrade to the bathroom. It can improve the aesthetics of the bathroom, save water and money, and increase the resale value of your home. But one needs to pick the right local plumber near me for the project. S.A.A.B. Plumbing and Heating in Ashland, MA has the best solution to your bathroom problems. We provide a one-year guarantee on all parts and labor and have the right expertise and skills to do a perfect upgrading job. When it’s time to upgrade your plumbing to the bathroom of your dreams, don’t forget to call S.A.A.B. Plumbing and Heating in Ashland, MA.